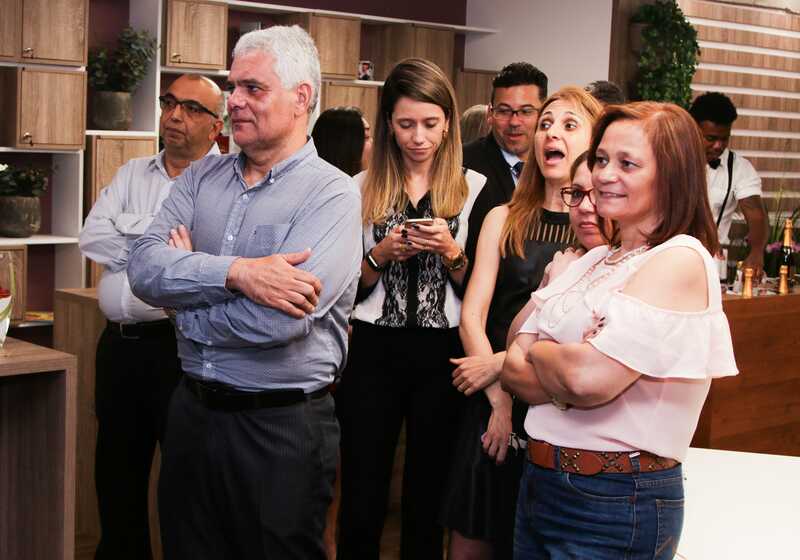 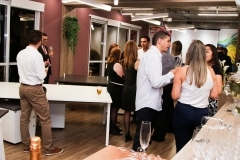 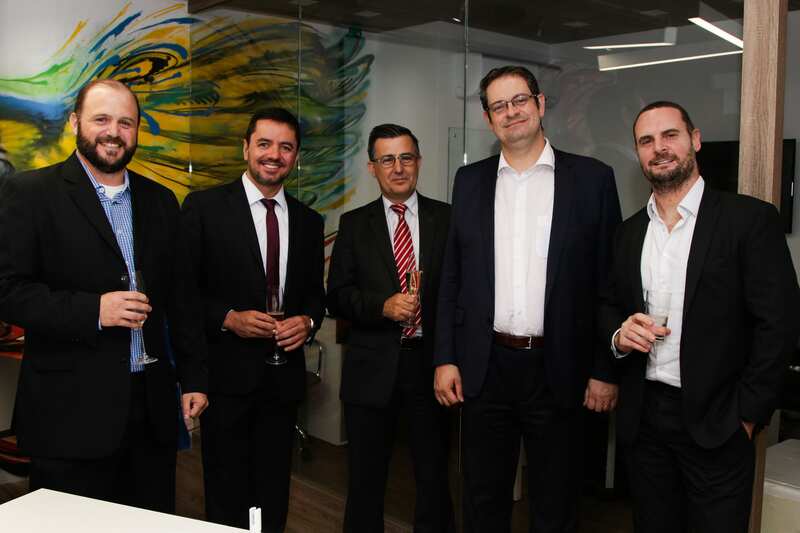 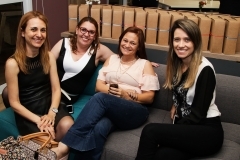 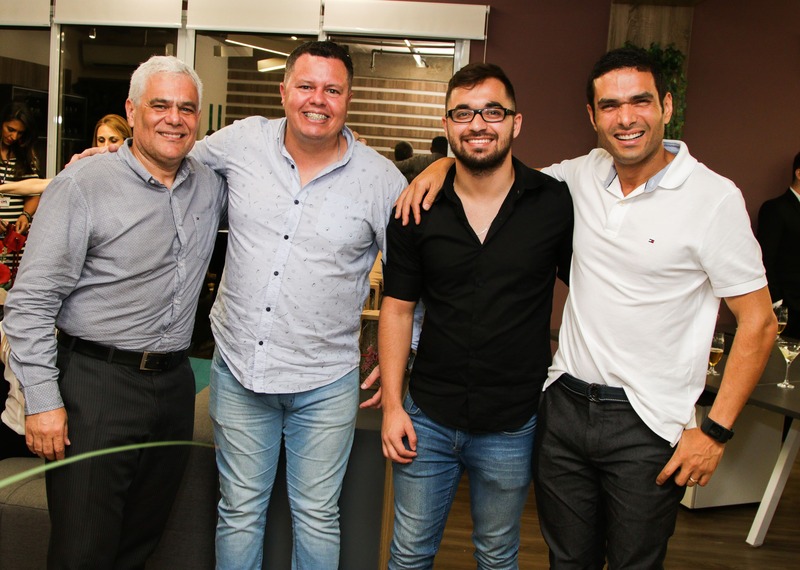 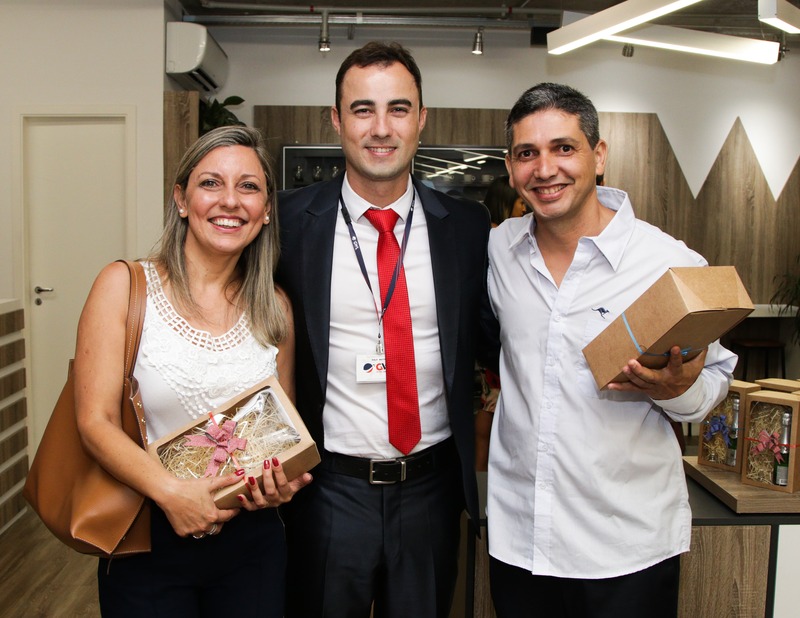 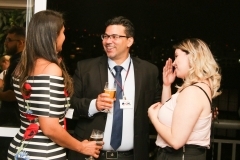 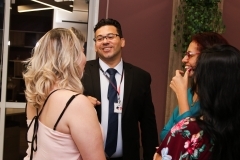 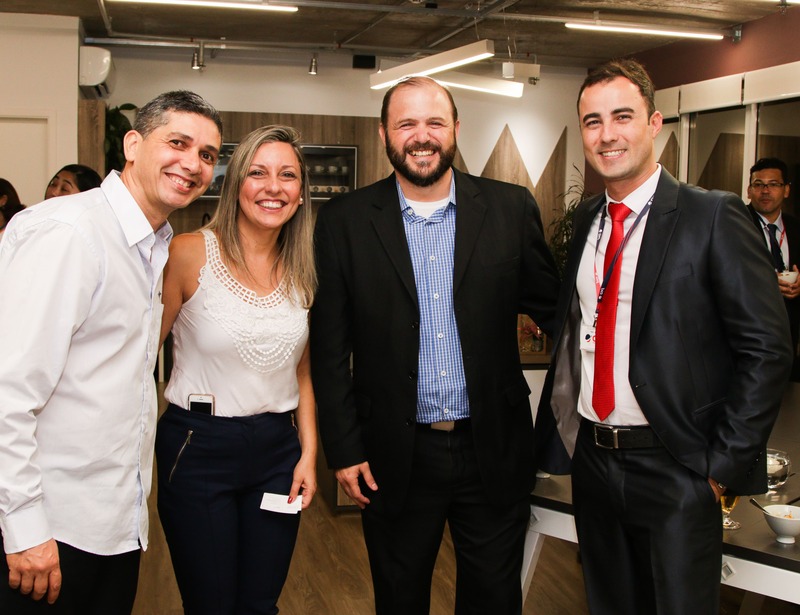 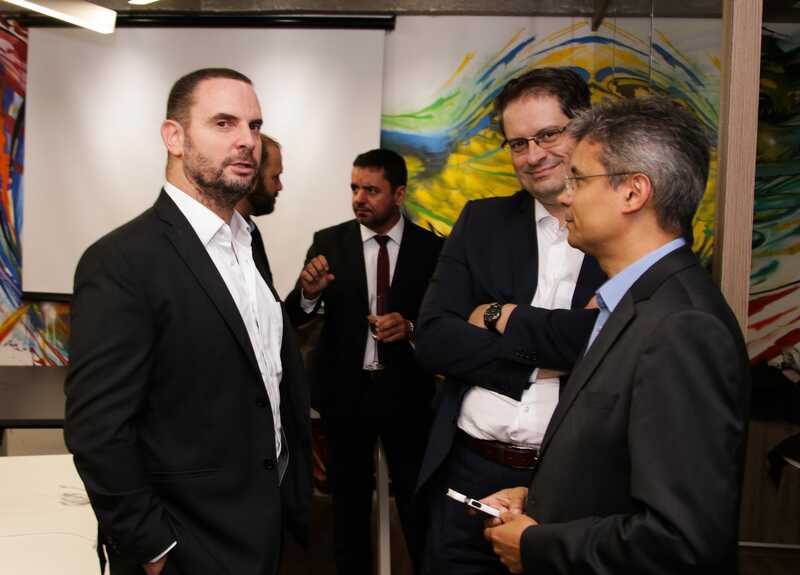 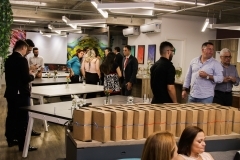 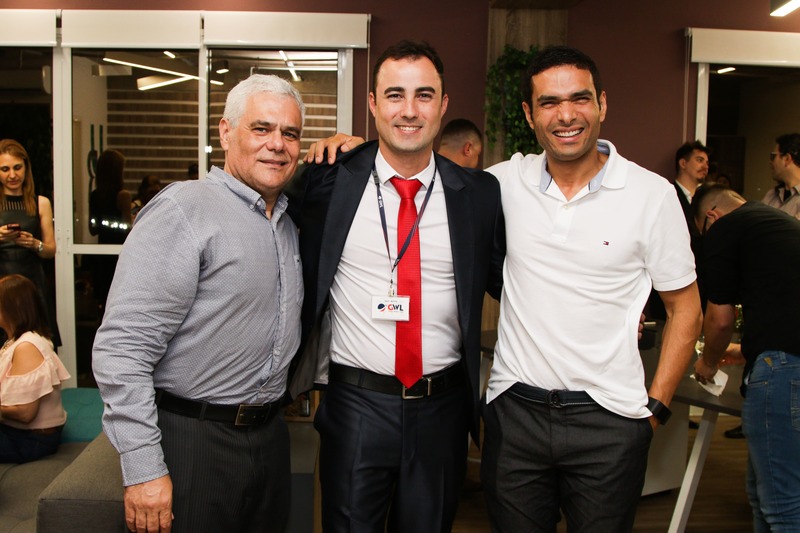 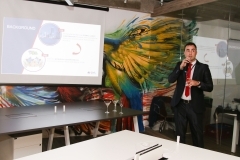 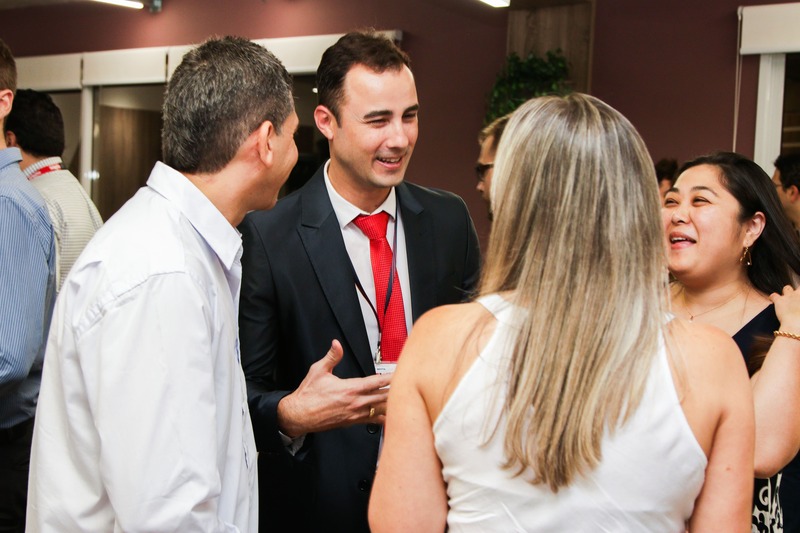 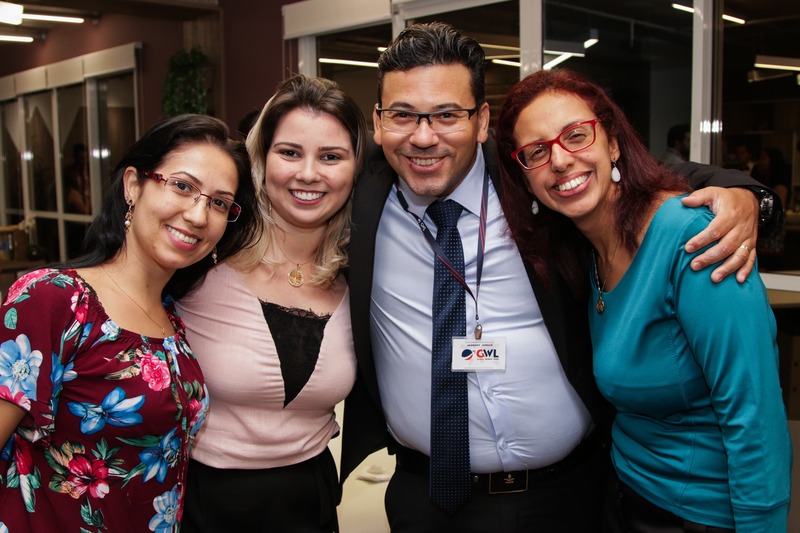 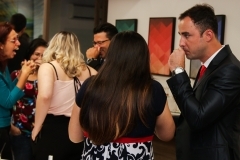 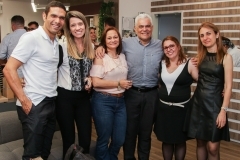 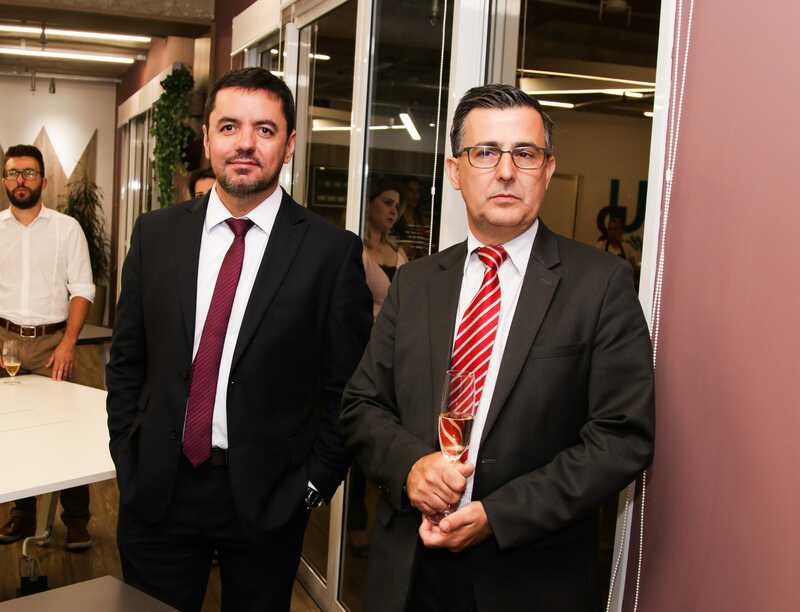 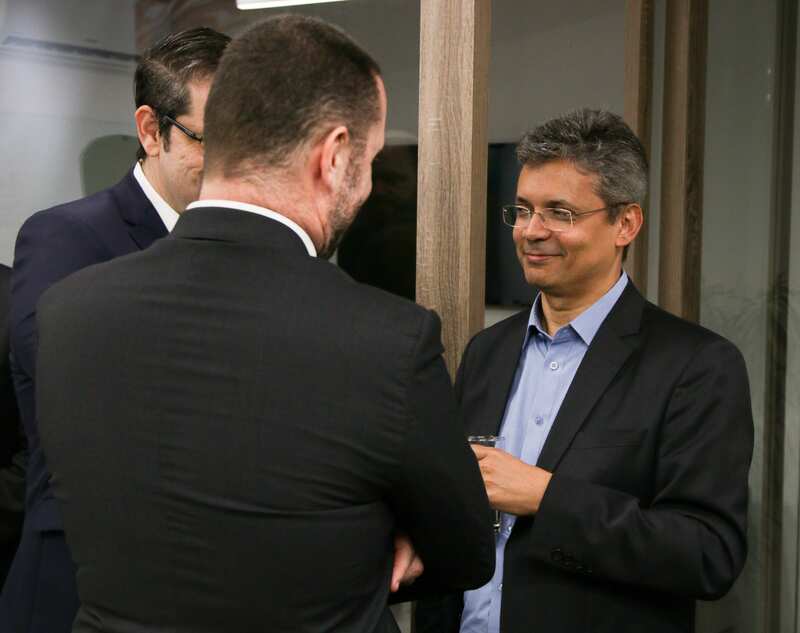 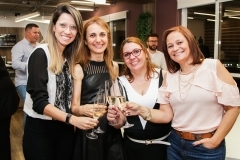 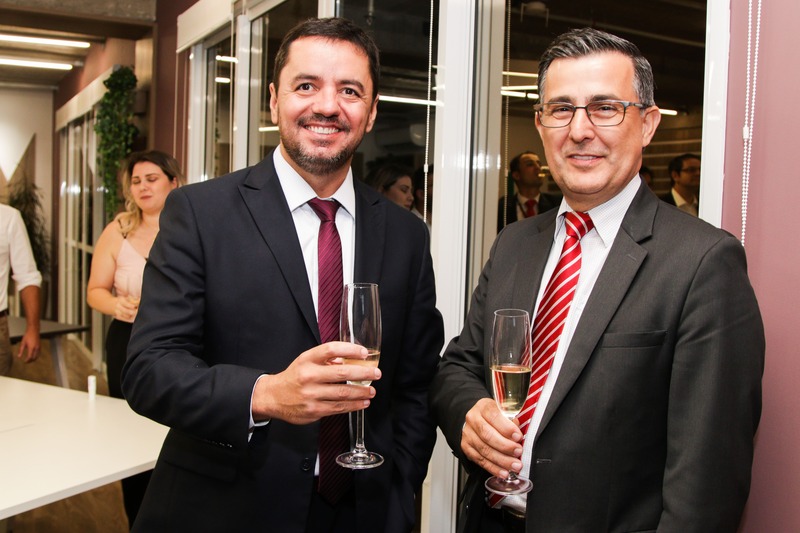 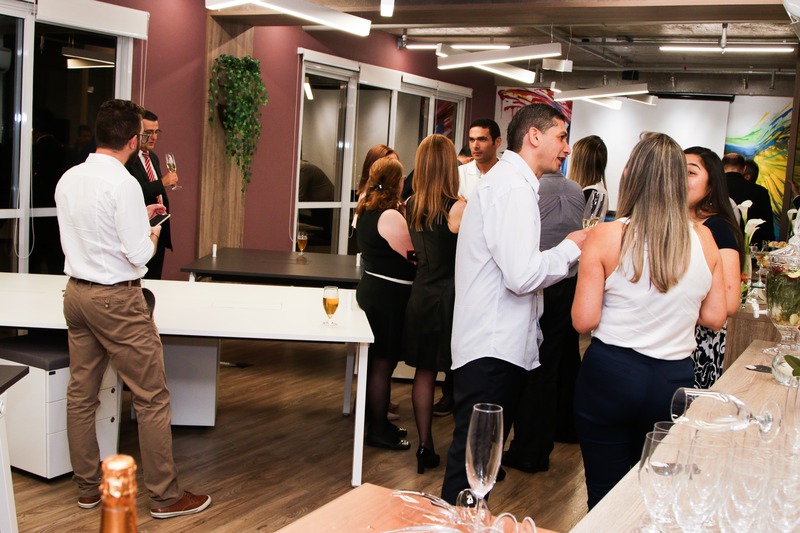 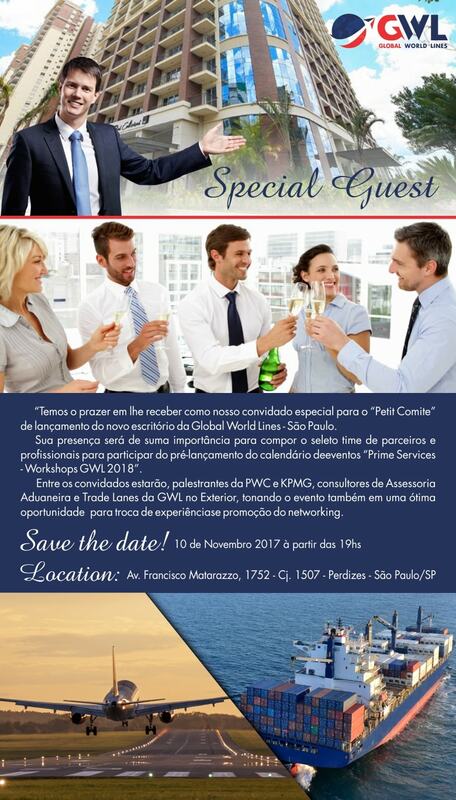 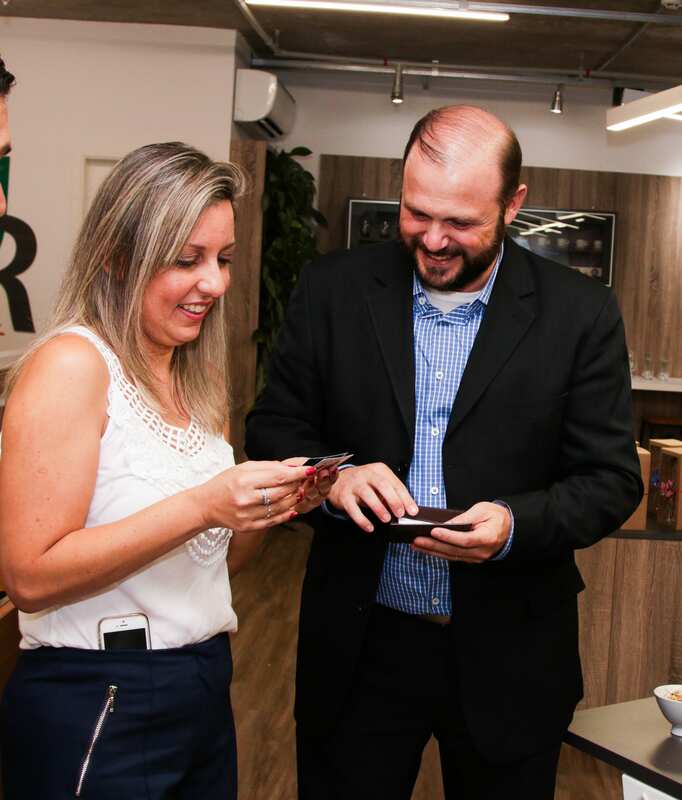 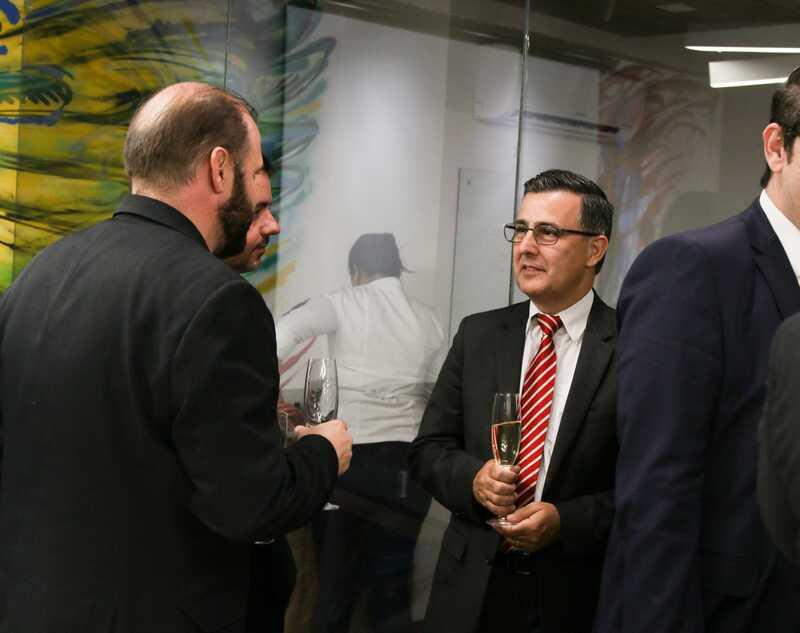 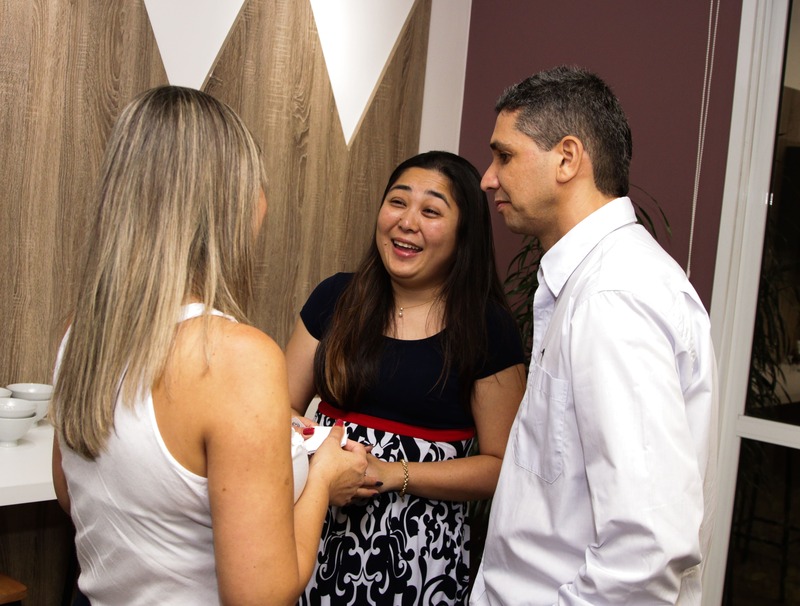 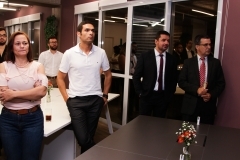 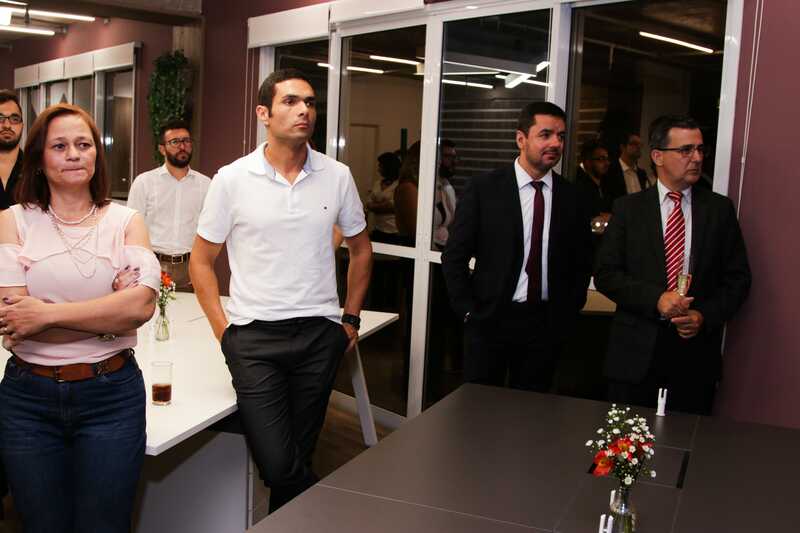 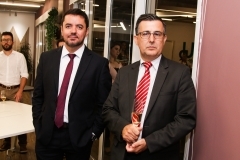 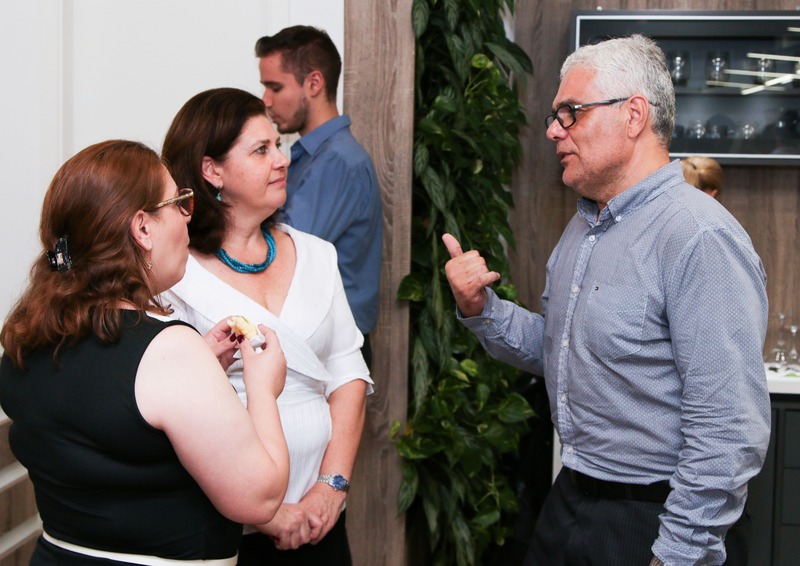 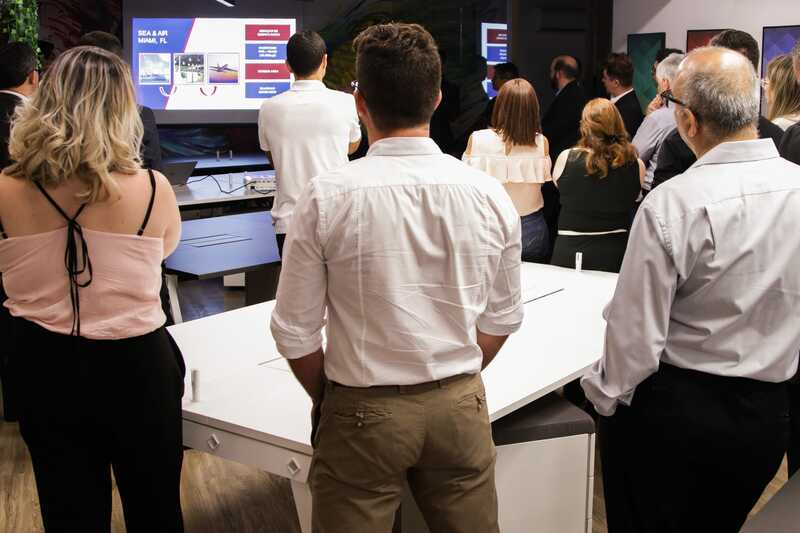 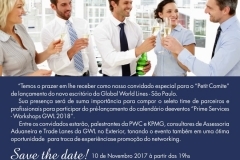 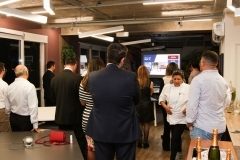 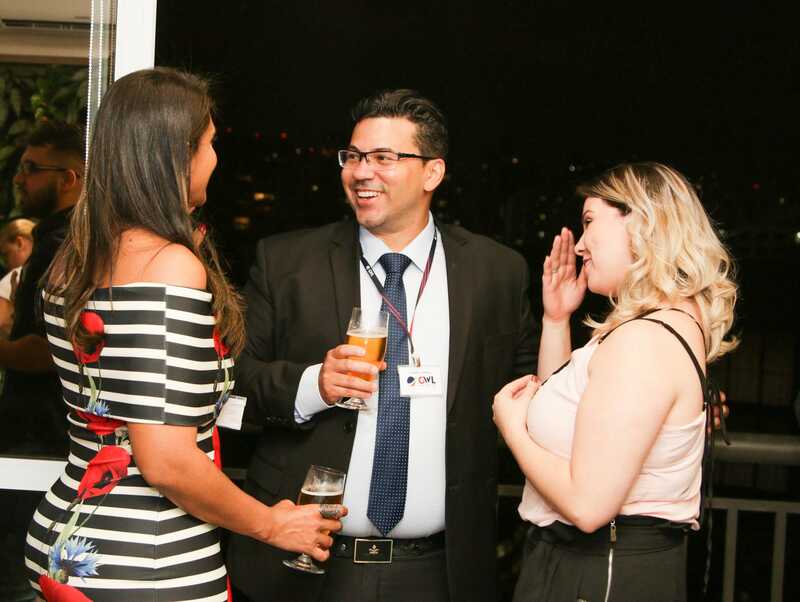 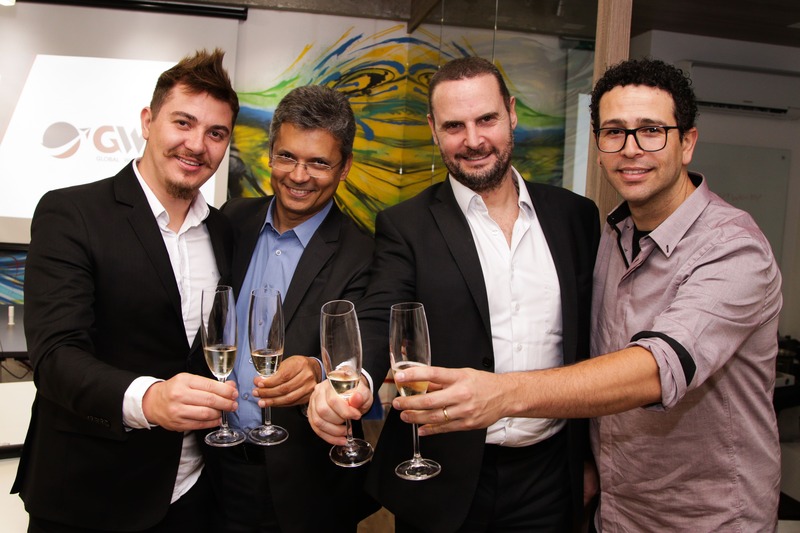 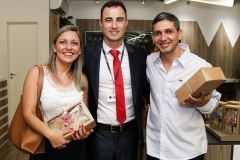 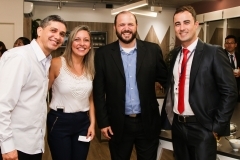 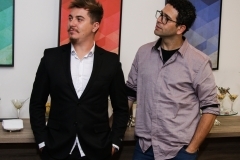 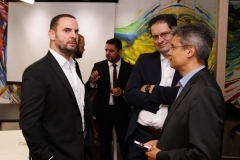 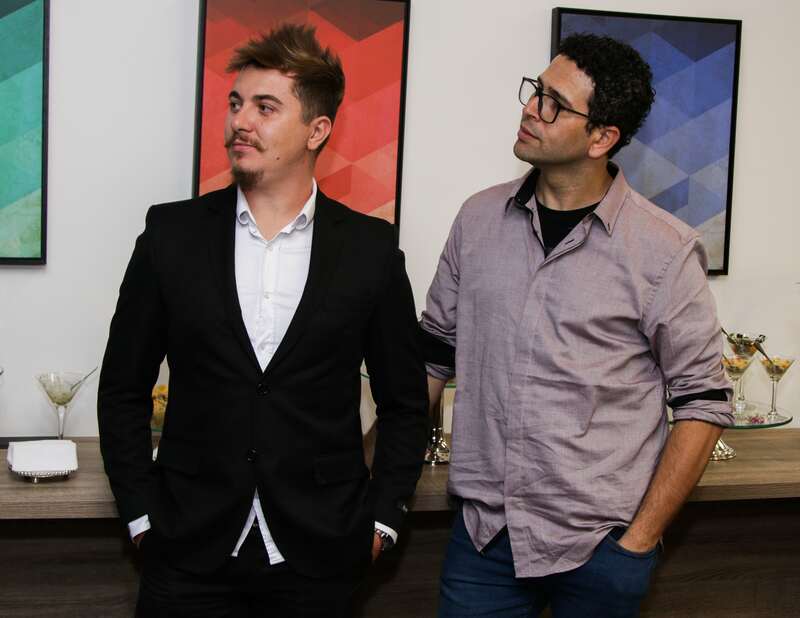 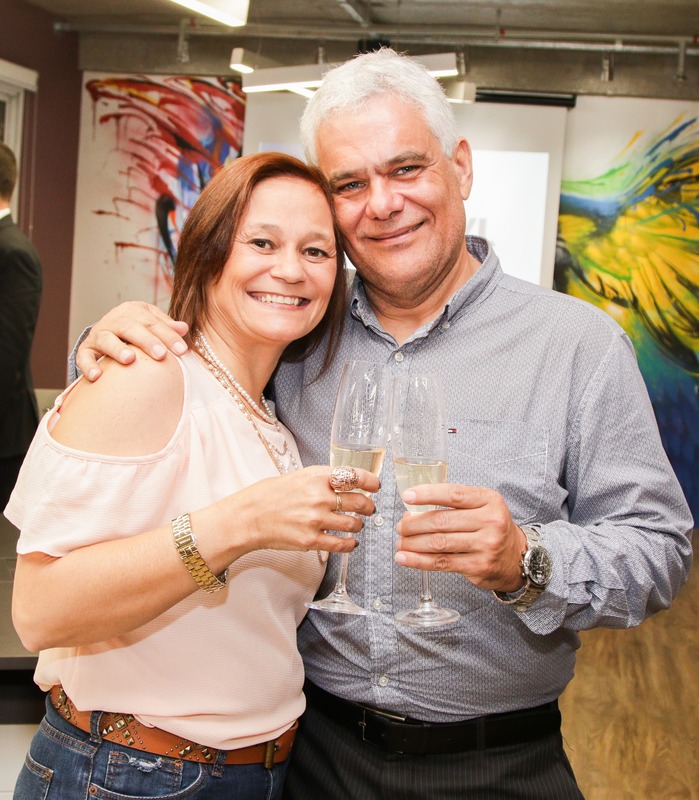 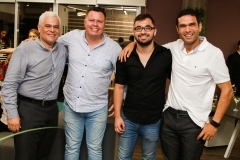 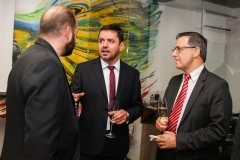 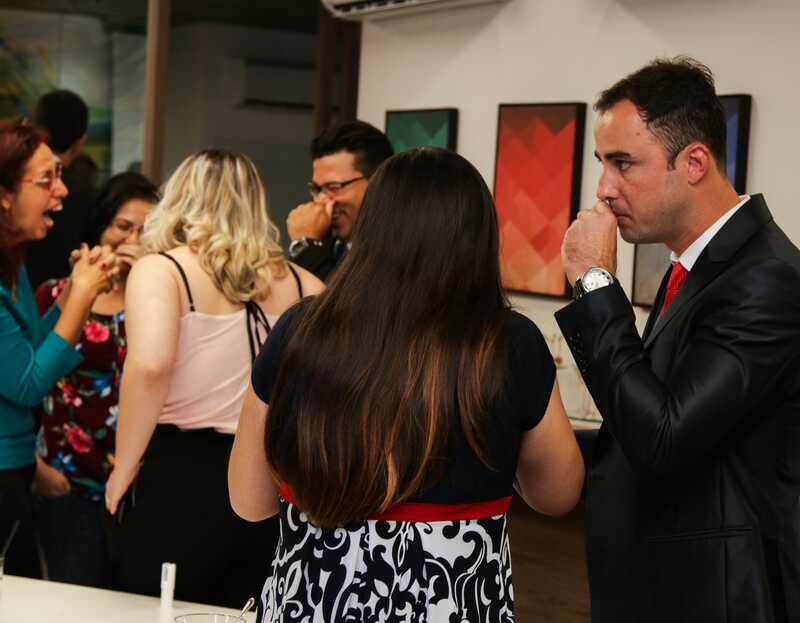 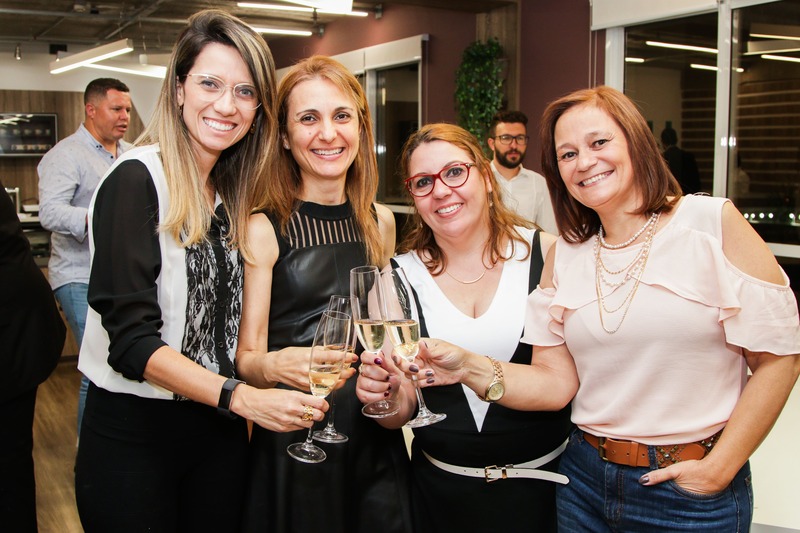 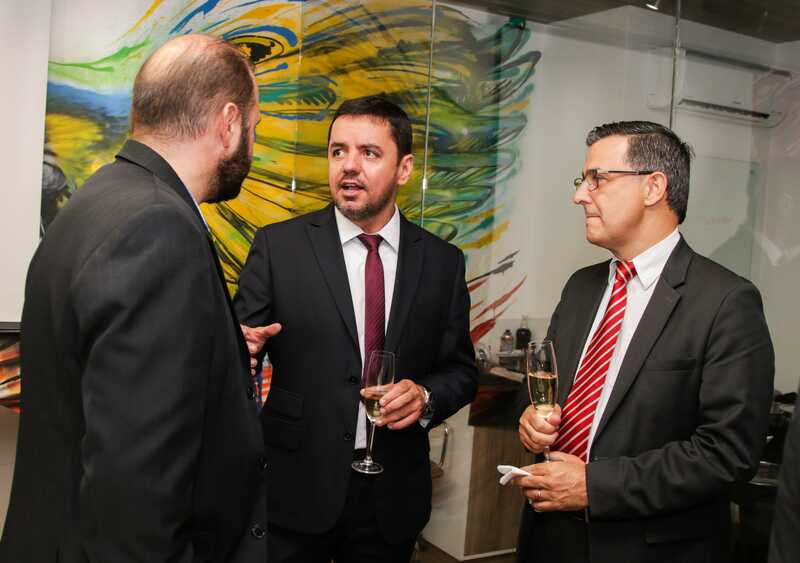 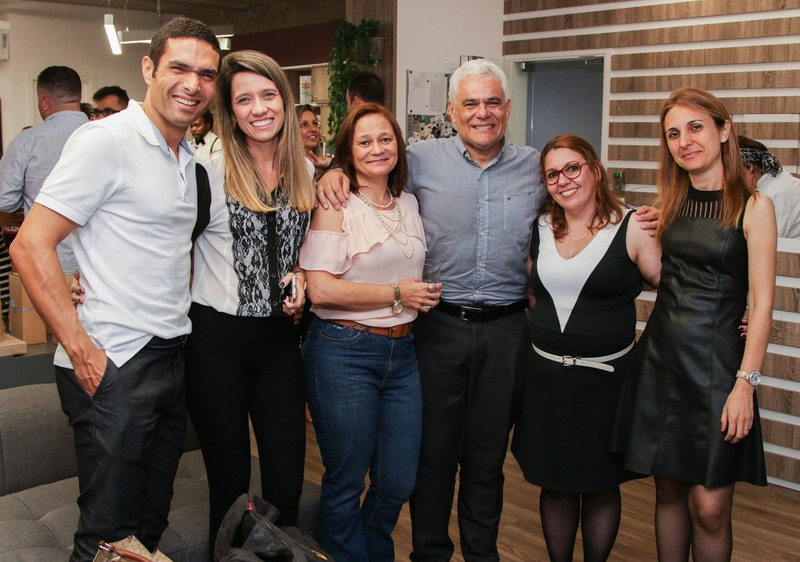 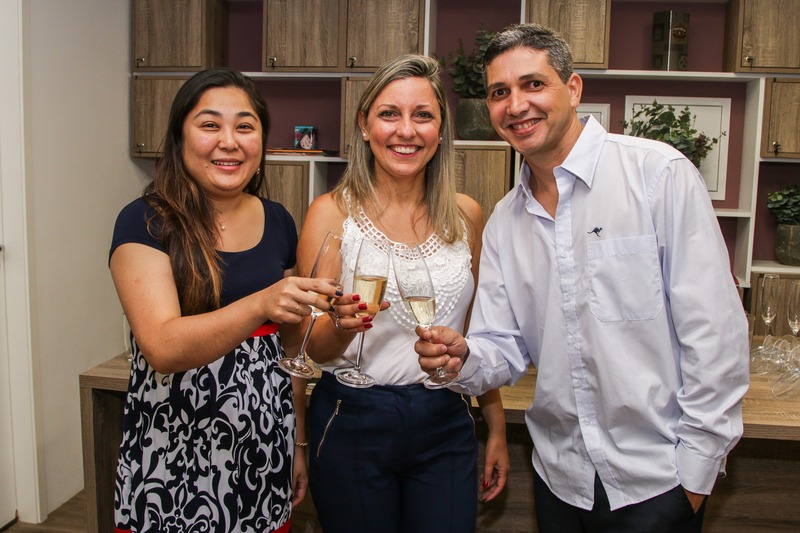 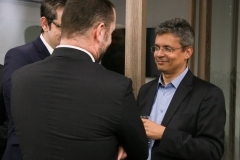 On 10/11/17 the Petit Committee for the launching of the New Office of Global World Lines (São Paulo) took place and among the guests we had the presence of the GWL Brasil Team, Customs Advising Consultants, Trade Lanes GWL USA, Warehouses, Tradings, KPMG Speakers, Mackenzie Graduate Teachers and some of our Major Clients from the various branches of activity. 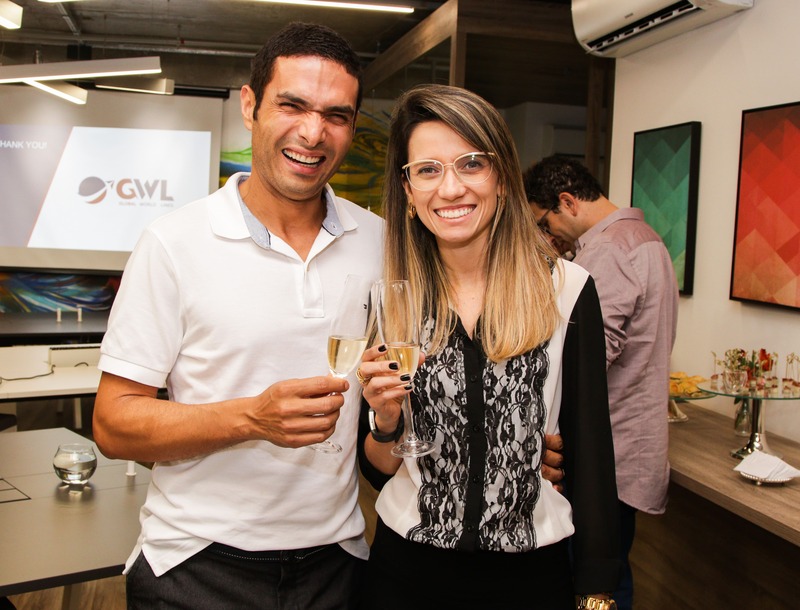 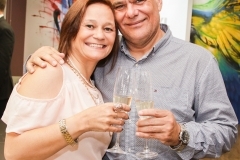 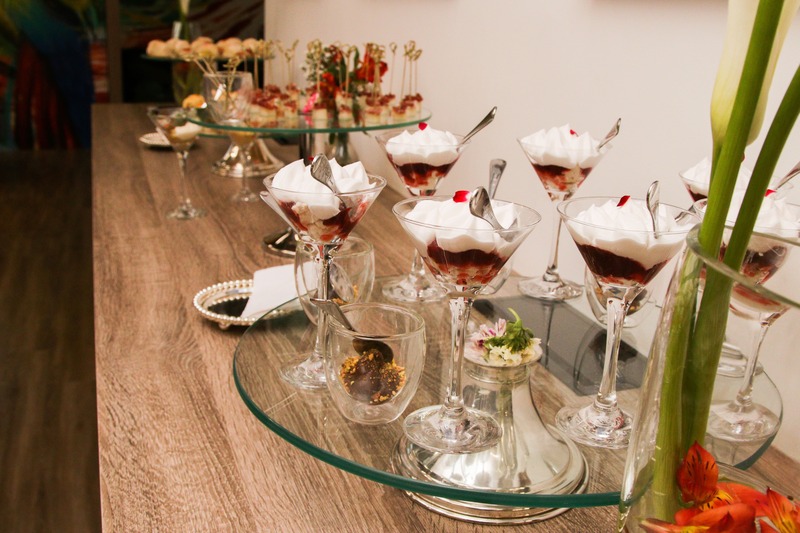 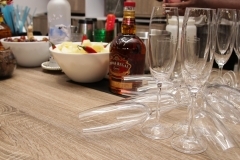 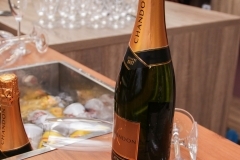 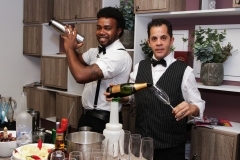 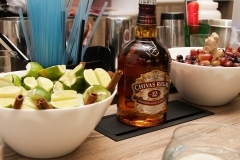 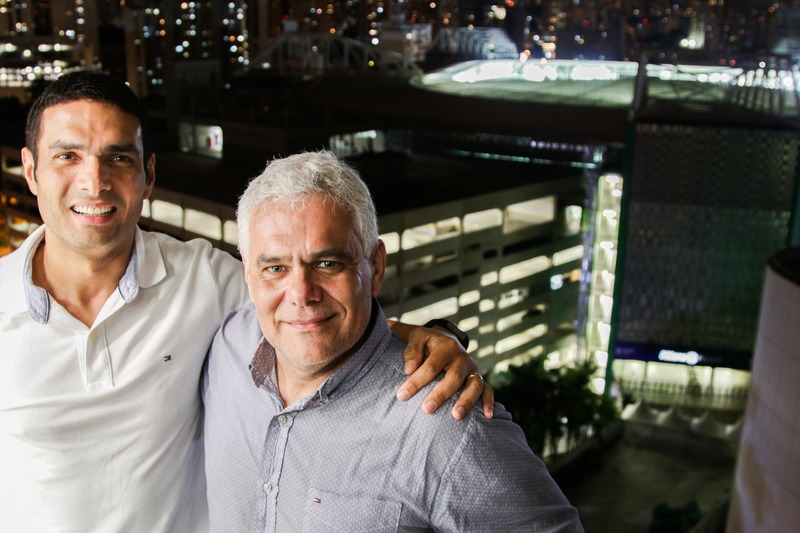 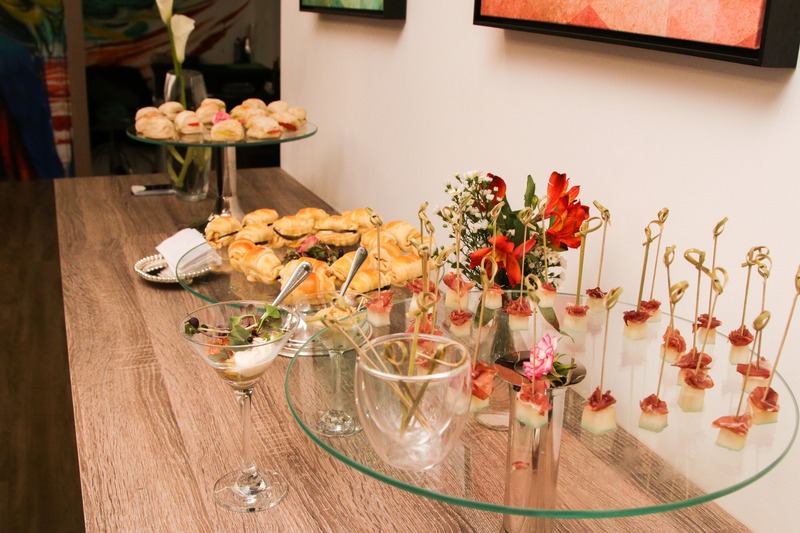 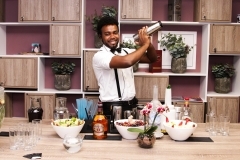 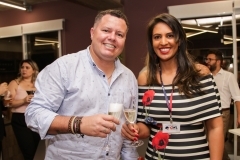 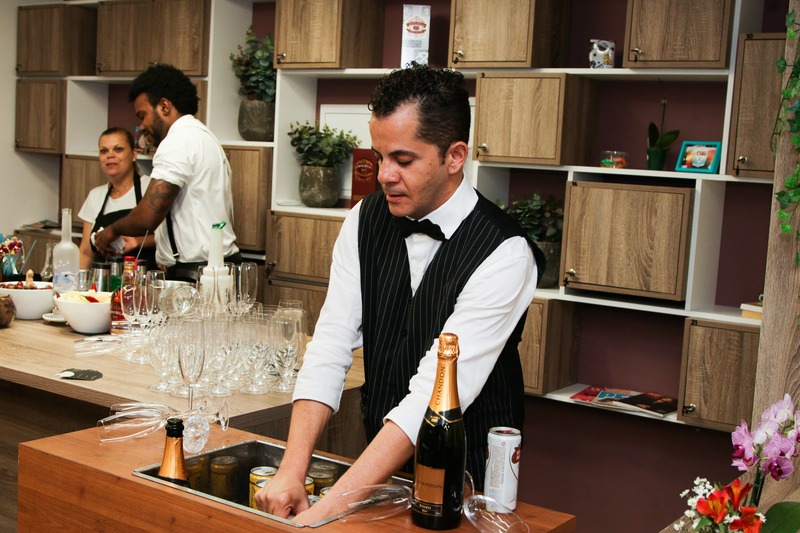 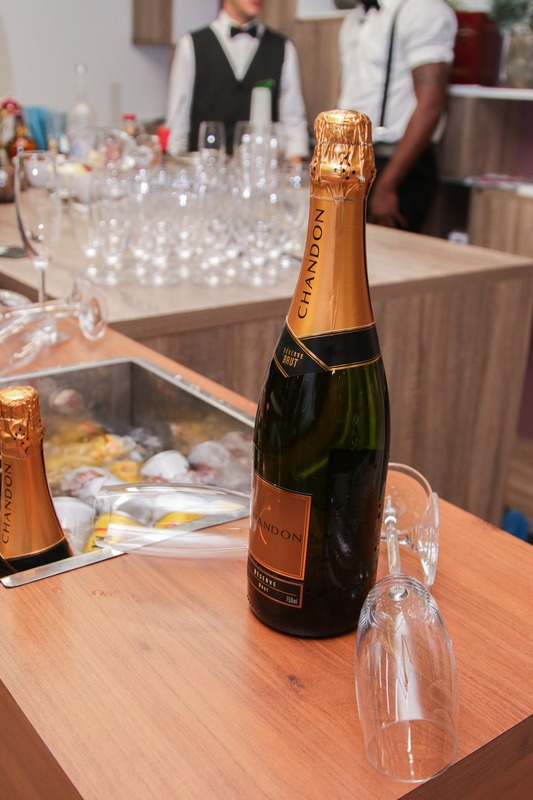 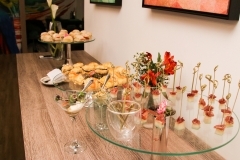 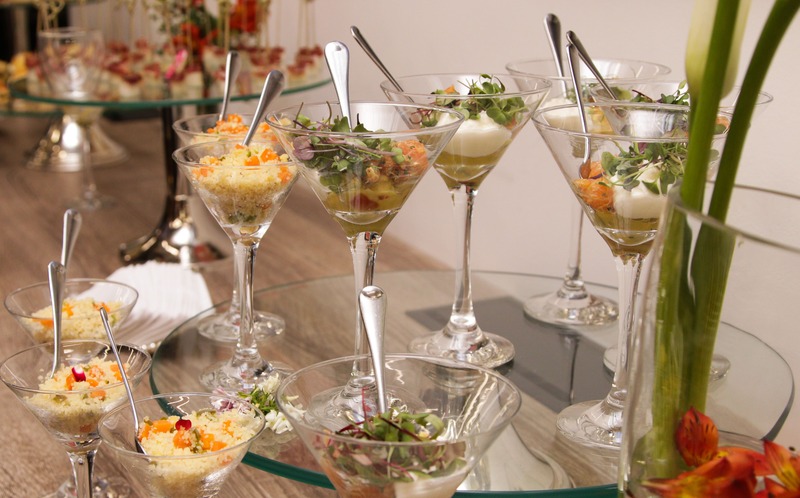 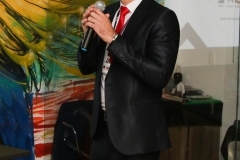 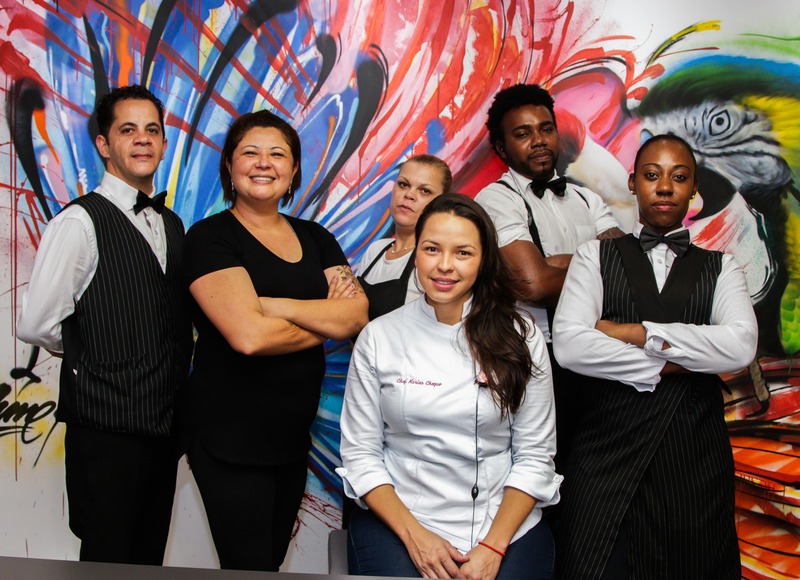 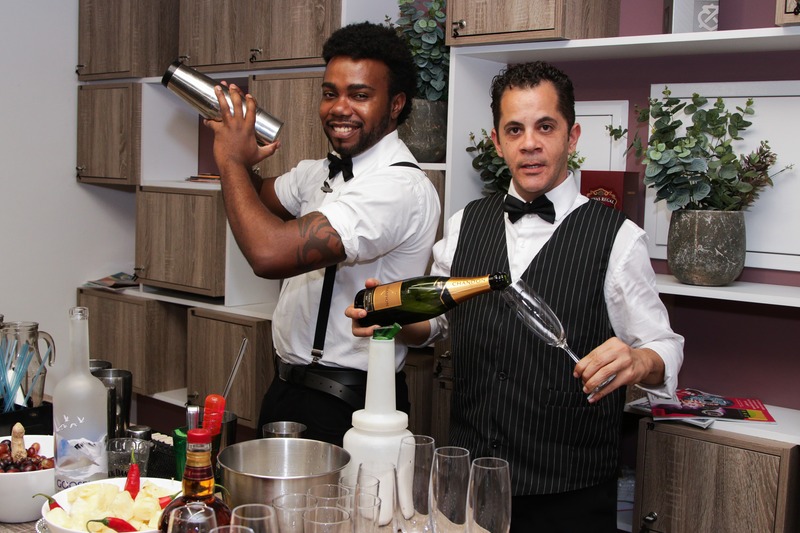 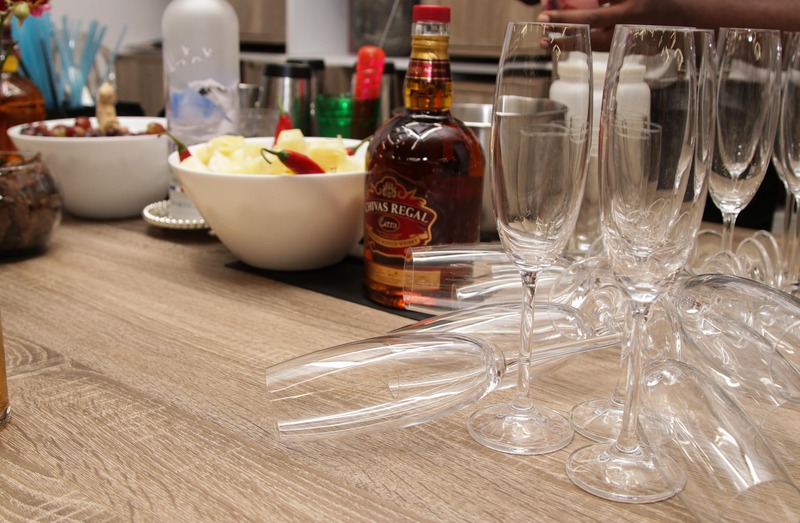 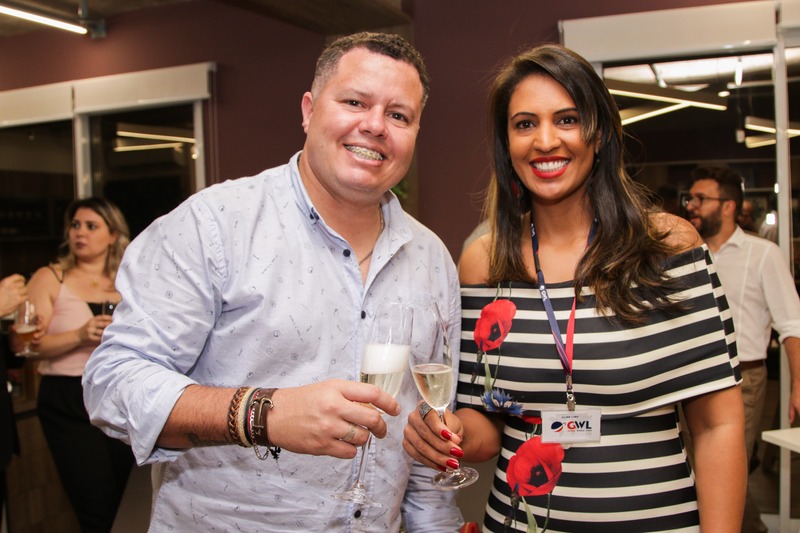 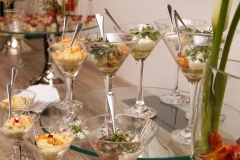 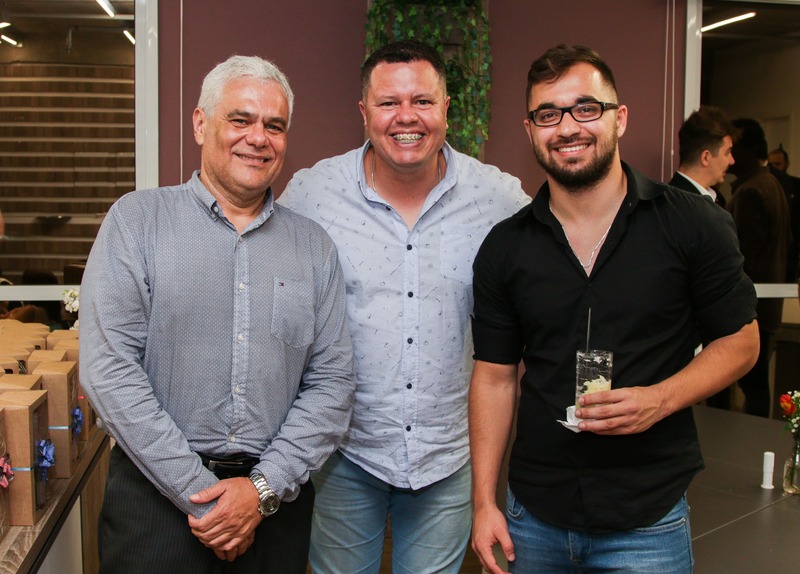 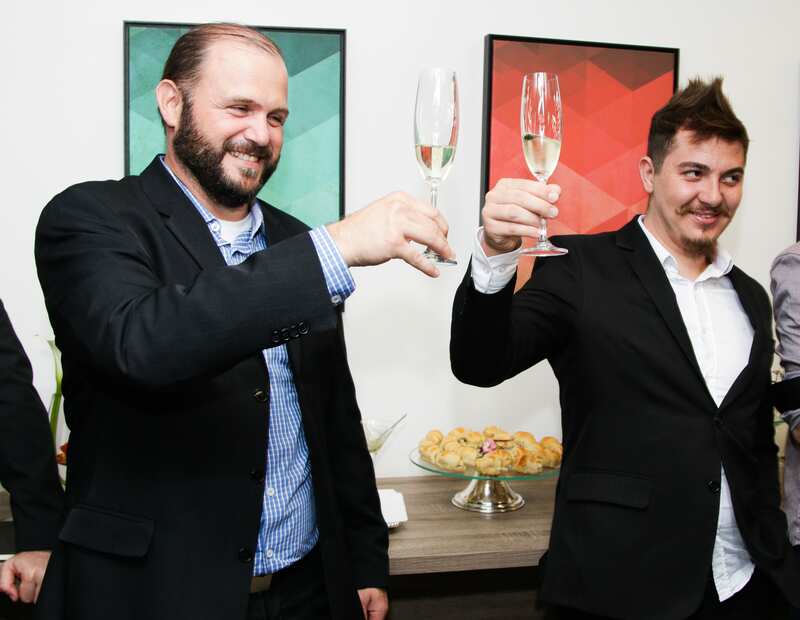 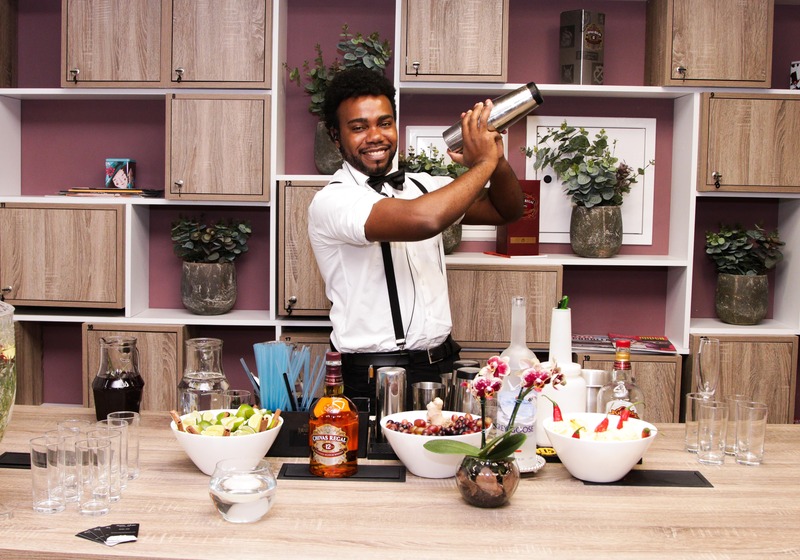 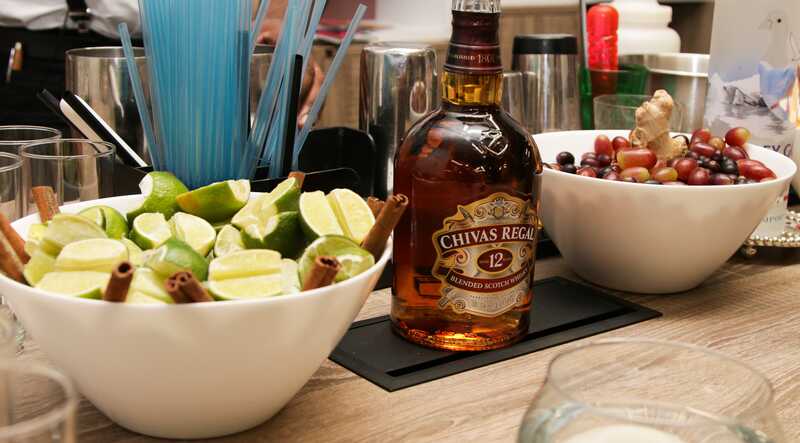 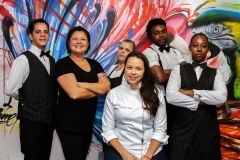 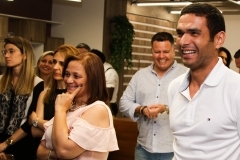 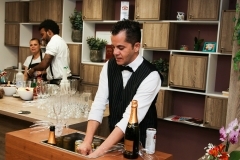 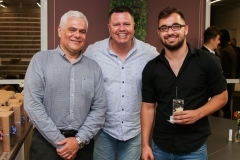 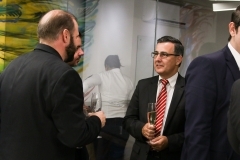 The event began with “Welcome Drinking & Buffet”, led by one of the most revered Chefs of contemporary cuisine, followed by the GWL 2018 Institutional Presentation and concluding with the publication of the GWL 2018 Foreign Trade Events Calendar which is expected to be released to the public. 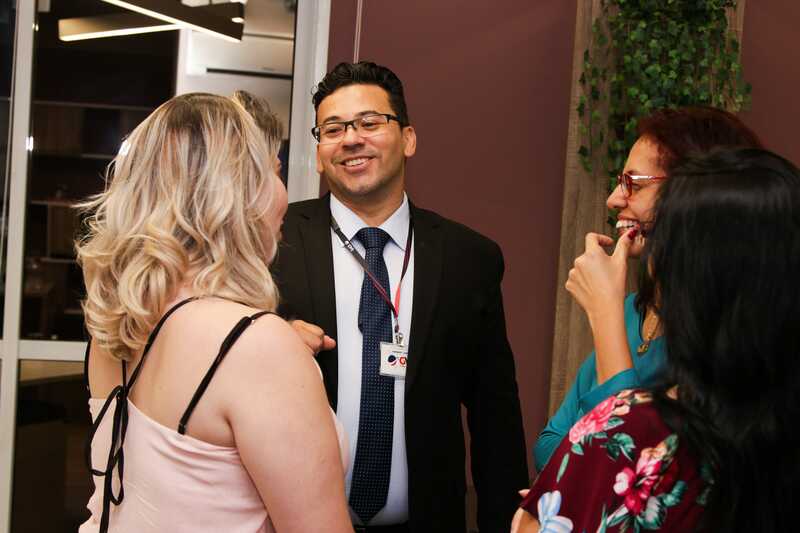 beginning of this first semester. 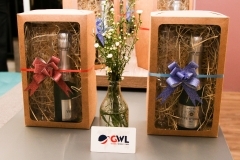 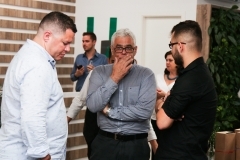 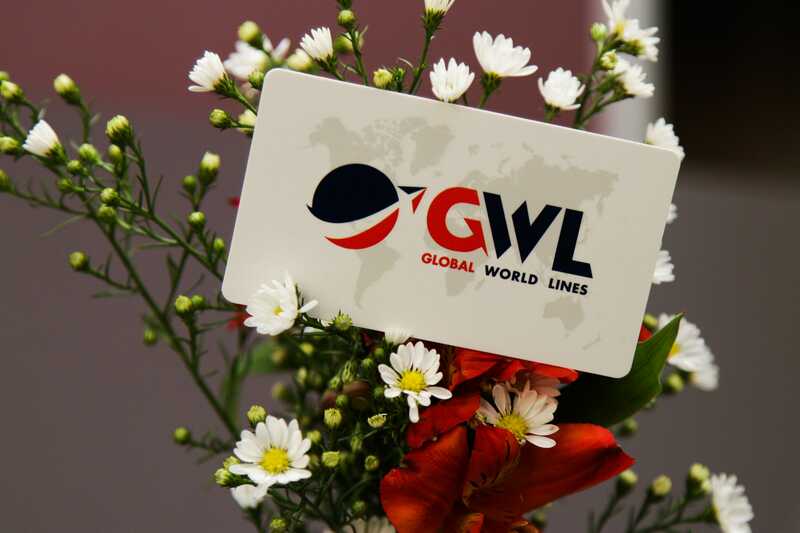 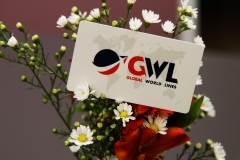 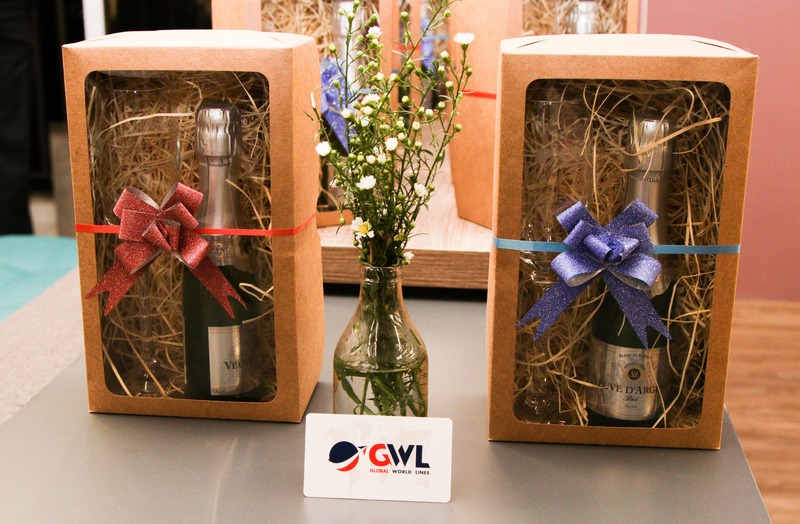 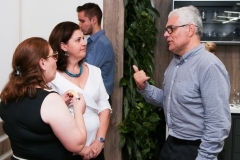 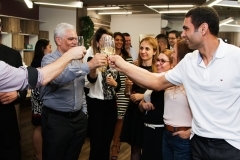 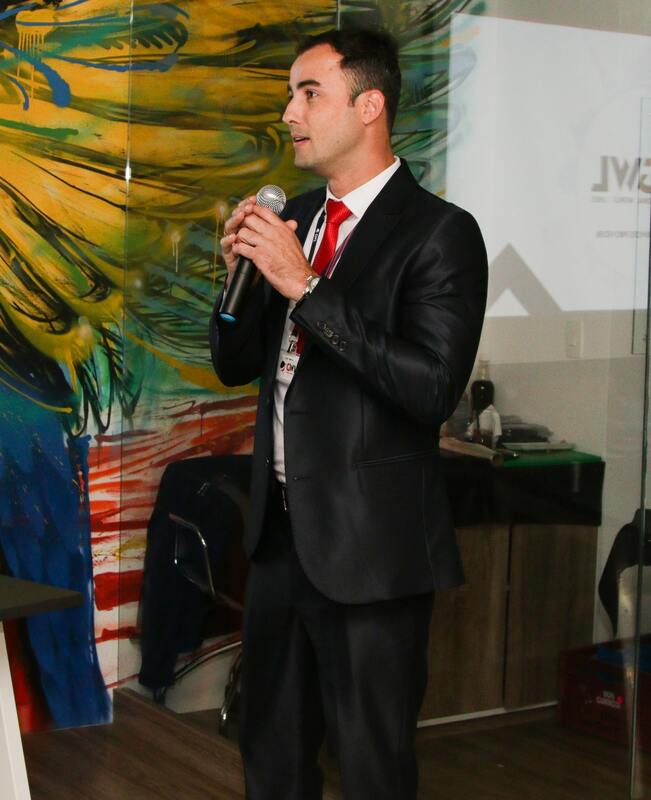 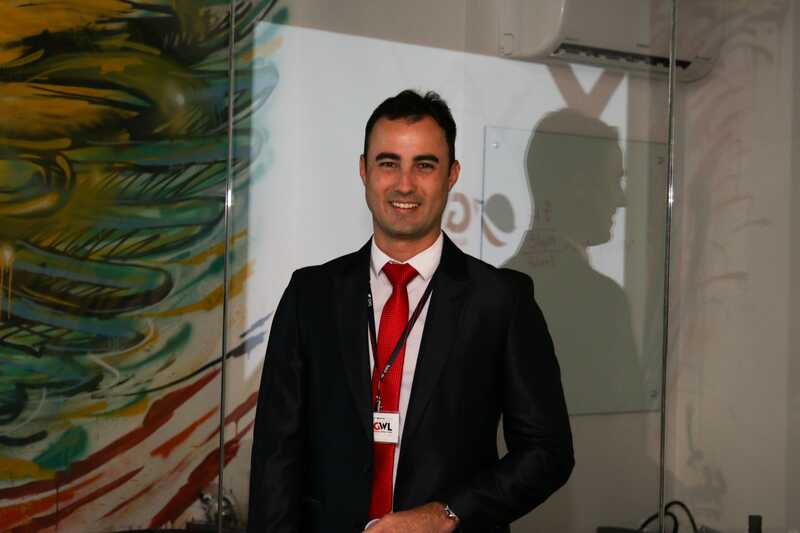 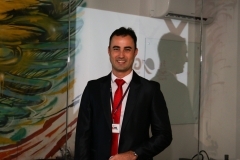 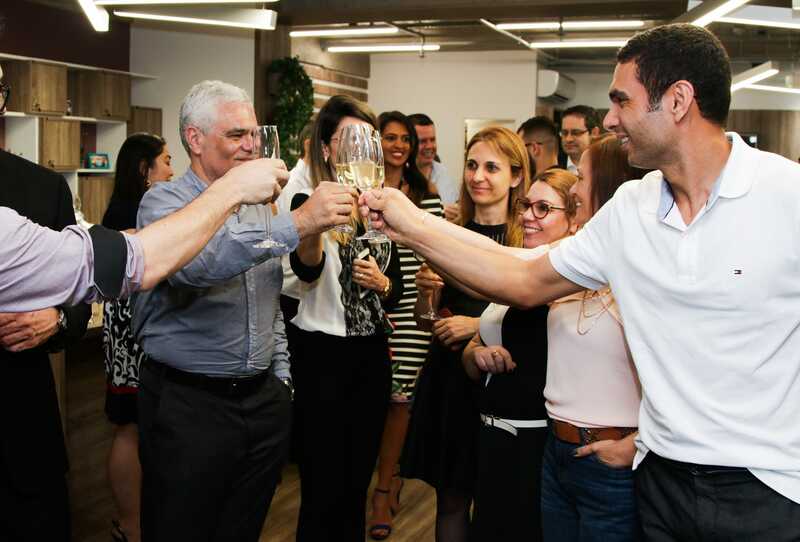 Finally, all the objectives were achieved with the divulgation of the new services of GWL and also the exchange of experiences and networking among the guests, who were still presented with exclusive gifts at the end of the event and guaranteed attendance for the upcoming events. 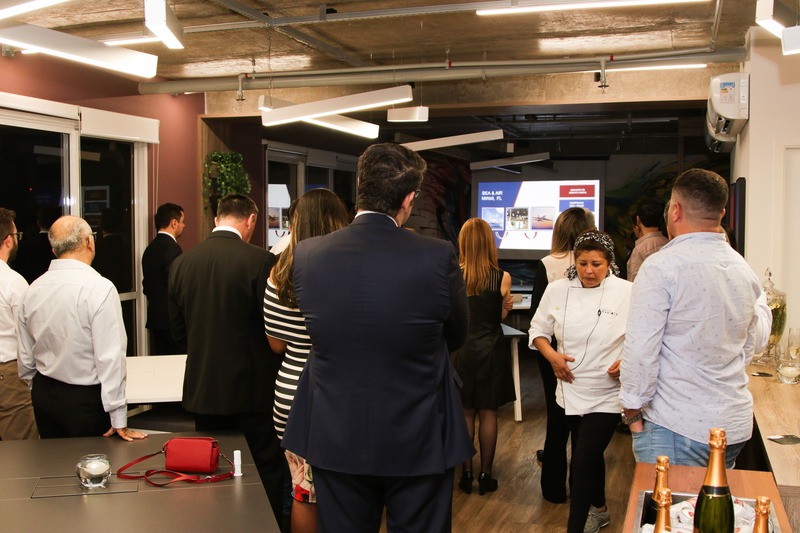 We appreciate the presence of everyone and we inform that soon we will announce the next events!